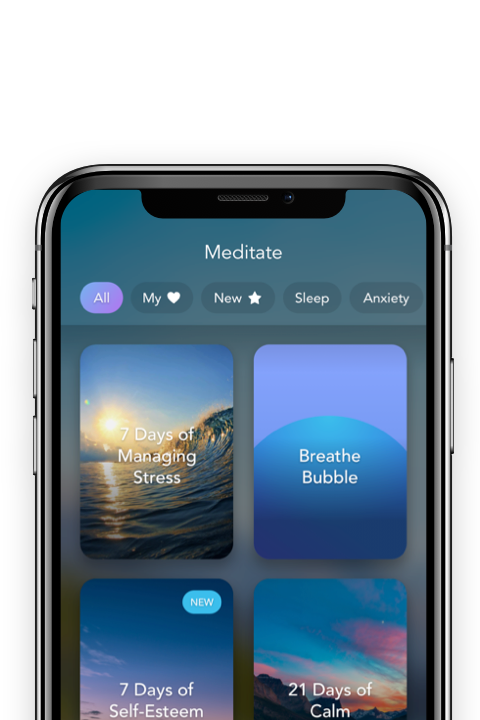 Calm is the #1 app for meditation and mindfulness. Enjoy 100+ guided meditations to help you manage anxiety, lower stress and sleep better. 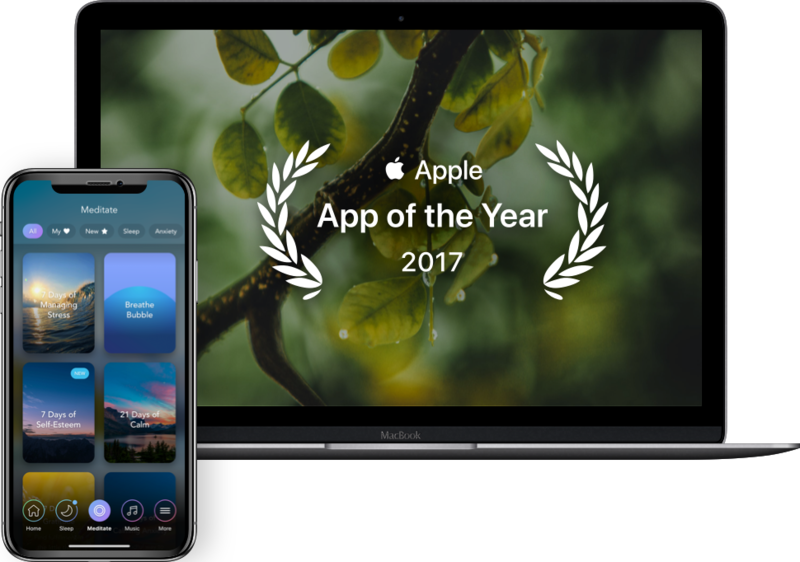 Calm is the perfect mindfulness app for beginners, but also includes hundreds of programs for intermediate and advanced users. We loved having bedtime stories read to us as children so why should that stop now that we’re all grown up? Sleep Stories are soothing tales read by well-known voices to help people unwind and fall into a deep sleep each evening. New from Calm, enjoy 10 minute guided video lessons on mindful movement and gentle stretching. Try a session to release tension in your body and recharge the mind. Hundreds of hours of exclusive music tracks engineered to help you focus, relax or sleep. Calm Music includes original compositions, nature sounds, white noise and much more. Take the stress out of travel. Visit Calm at airports. 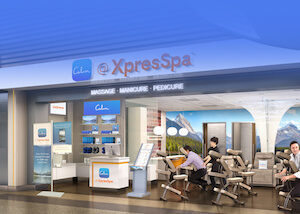 Calm is partnering with XpresSpa at all major U.S. airports. Stop in before your next flight to get exclusive offers and free gifts for Calm users.